The brand new master-planned community of Ten Trails will have every type of home to meet a wide variety of needs. Currently we have two esteemed home builders selling single family homes in the community, with two more coming soon! 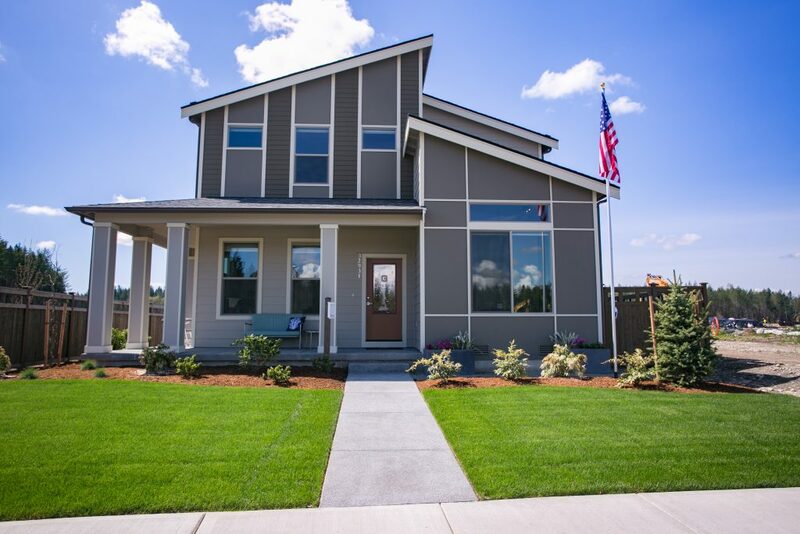 Conner Homes has one model open for touring in Ten Trails, with four floorplans to choose from. Each single-family home has alley garage access, is 2,026 to 2,657 square feet and is priced from the high $400’s. Lennar is currently building and selling in two subdivisions within the community: The Cottages at Ten Trails, and Ten Trails East Village. Lennar opened the Cottages at Ten Trails in July 2018 with a family-friendly grand opening celebration. The Cottages at Ten Trails have three model homes open for touring daily from 10 am to 6 pm. These single-family homes have alley garage access and range in size from 2,026 to 2.657 square feet and are priced from the high $400’s. 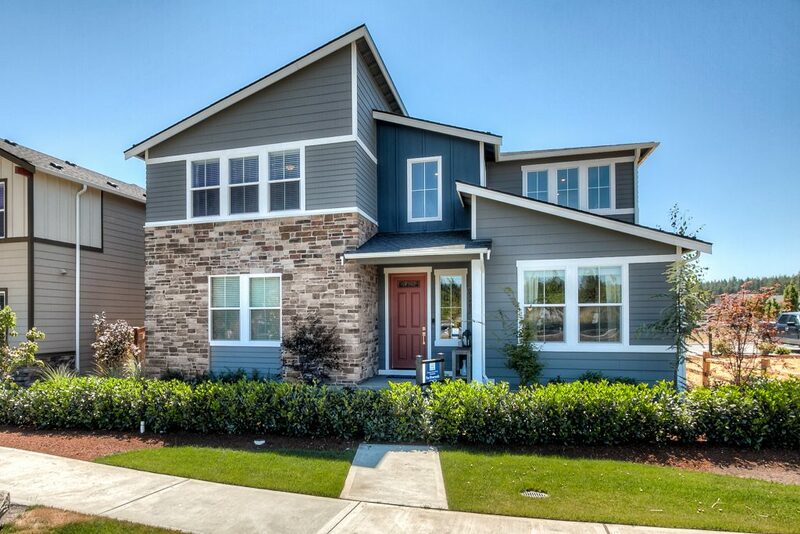 A new, second offering from Lennar in the community is the Ten Trails East Village! These single family homes are priced from the high $400’s, with 12 floorplans to choose from ranging in size from 2,350 to 3,862 square feet. 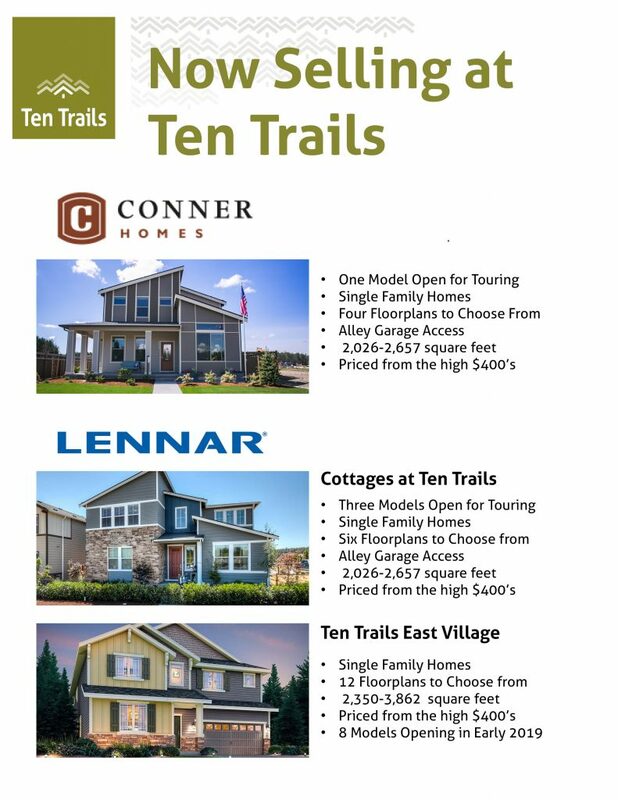 Lennar will open eight model homes for Ten Trails guests to tour in early 2019. Stay tuned for details and information! More New Homes and Builders Coming Soon! We are excited to have builders, Ichijo and Rudd joining Ten Trails in early 2019!